This article is 1001 days old. 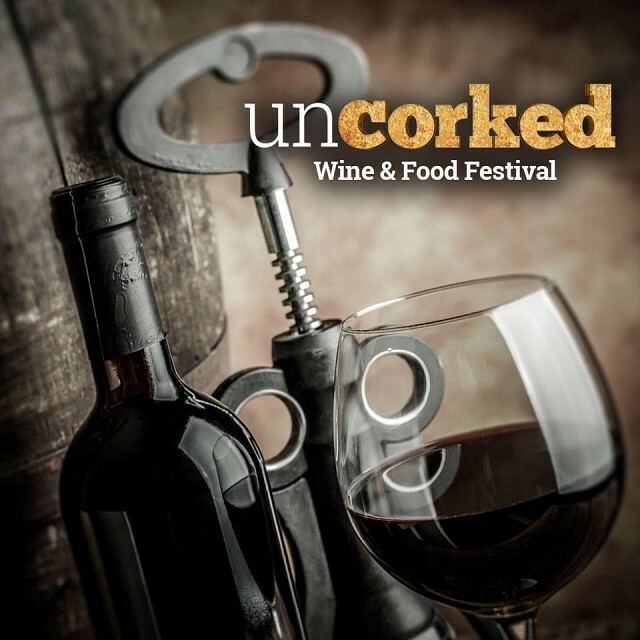 Uncorked wine & food festival scheduled to take place in LaSalle has officially been cancelled. It goes onto say that in good conscience they can no longer move forward with event in LaSalle. They say that Uncorked will return in a better location. All purchased tickets can be refunded at ticket outlets.